From Provence to Paris and Around the World! Les Essentiels invites you to discover our entire product collection of 100% natural and organic body-care products - designed and developed with knowledge and passion, while crafted with care and integrity. Within our delightful products, you will find rejuvenation and warm serenity, revitalization and well-being, as your senses and self are enchanted and renewed! Les Essentiels uses only natural and organic raw ingredients, while incorporating specific essential oils selected for their time-honored, aroma-therapeutic properties and sensory beauty. From our luxurious cold-process soaps to our Premium Lumière product collection, Les Essentiels is your ideal sanctuary for skin and body-care. 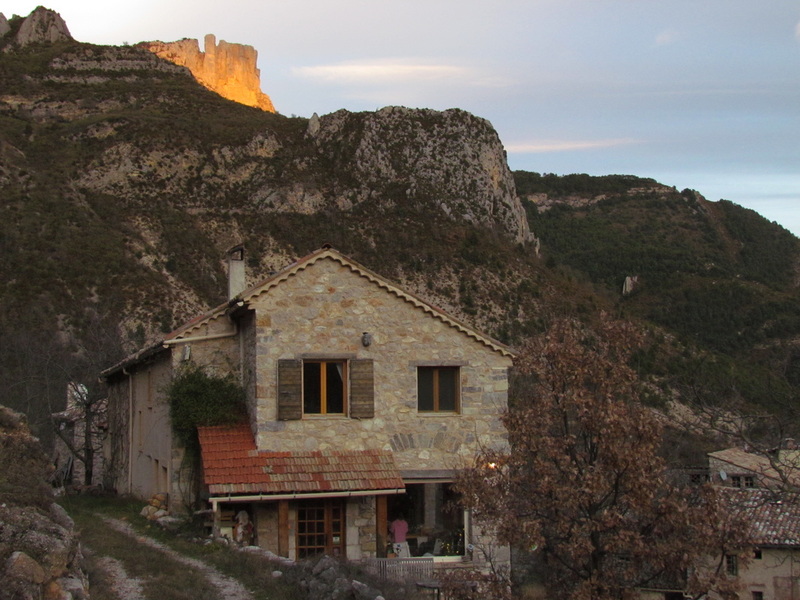 Les Essentiels began in 2003, in the tiny hamlet of Chasteuil, in the heart Provence near the "Grand Canyon du Verdon", where Nancy and Pascal founded the company at their beautiful bed and breakfast inn, Chasteuil Chambres d'Hotes. To enhance their guest's experience, Nancy developed and created a high-quality line of natural and organic soaps, which quickly expanded into other delightful body-care products which their guests eagerly embraced. To satisfy this growing interest and demand, production was moved to Saint-Cannat in 2011, near Aix-en-Provence. Still family owned, our company expanded again in 2013, adding a fifth partner and long-time family friend in California who is in charge of sales and brand development in the USA. 2016 finds the Les Essentiels product collection in Provence, Paris and around the world and we welcome you to experience Natural and Organic body care - Artisan made in Provence! When in France, visit our showroom and production facility near Aix-en-Provence! ability to serve you and meet your requirements. Close your eyes, take a deep breath...ahhhh Provence! is a beautiful Bed and Breakfast inn!